The Amazon listing says the H9 are lightweight (although I wonder if that means they're lighter than the Bose's QC35, which are ridiculously light, as Rita said in her review) and, interestingly, has an intuitive aluminum touch panel, located on the right earcup. This allows changing music, volume, turning noise cancelling on or off, and answering or declining calls. 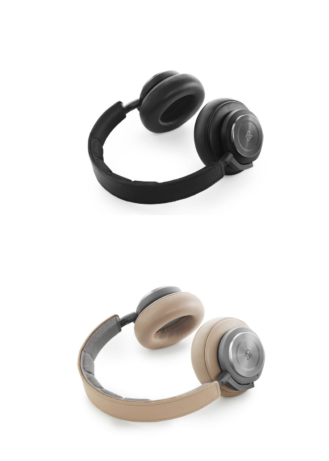 I've always had issues with buttons on headphones - I can never find the button I want when they're on my head - so it'll be fascinating to see if this works. Other features include B&O's signature sound profile, and fourteen hours of battery life - six hours less than Bose's QC35 twenty hours. 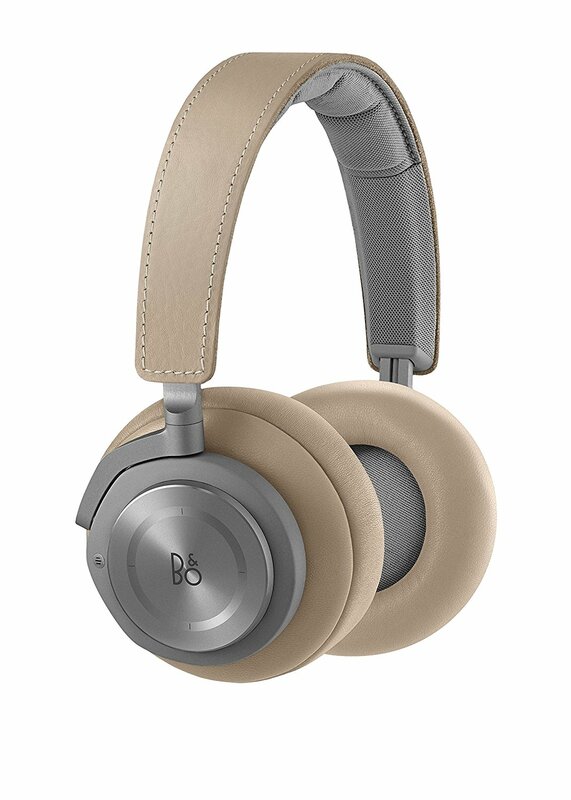 The B&O Beoplay H9 headphones are available on Amazon for $499 in two colors, black or argilla grey. They will ship on December 8, leaving you plenty of time to get it for a loved one - or yourself - for Christmas.